Come experience Florence — an award-winning destination for outdoor adventure, romantic getaways, family vacations, arts and culture, to connect with nature, or to build and grow a business. Over the last couple years, Florence has been named both the “Second-Best Small Town in the Northwest” and “Second-Best Small Town In America for Adventure by media giant USA Today, one of TripAdvisor’s Top-25 Family Weekend Getaways With Kids, Expedia’s Most Beautiful Town, one of the “8 Coolest Cities You Must Experience Yourself” by Flights.com . We couldn’t agree more. Experience the area yourself, and make Florence your coastal playground! 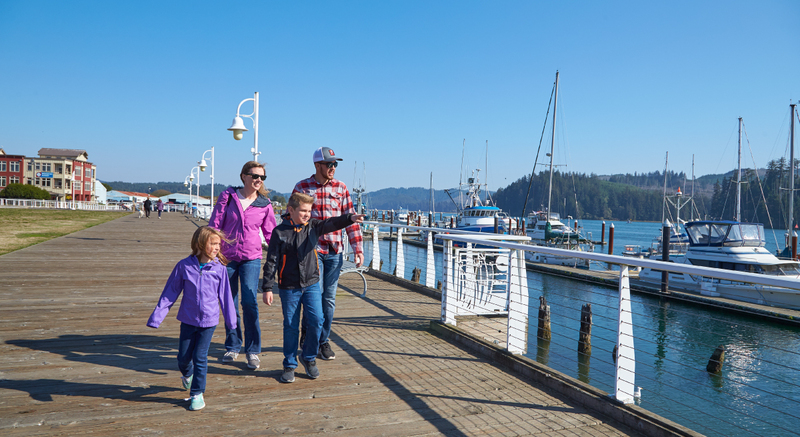 Florence is a beautiful historic community along the Siuslaw (say “Sigh-OO-Slaw” to sound like a local) River on the central Oregon coast. There is no end to the things to do, places to play, and fun for everyone. From family reunions, conventions, weddings, vacations, and corporate getaways, Florence is chock full of fun. World-class golf? Check! Casino? Check! Quaint shops and stunning galleries? Check! Dining adventures? Check! Ocean and river gazing? Check! Art, music, and big-name entertainment? Check! Sandboarding, thrilling dune rides, miles of uncrowded beaches, hiking, fishing, beachcombing, horseback riding, whale and storm watching, romantic sunsets? Check, check, check and…well, you get the idea! Florence really does have something for everyone. 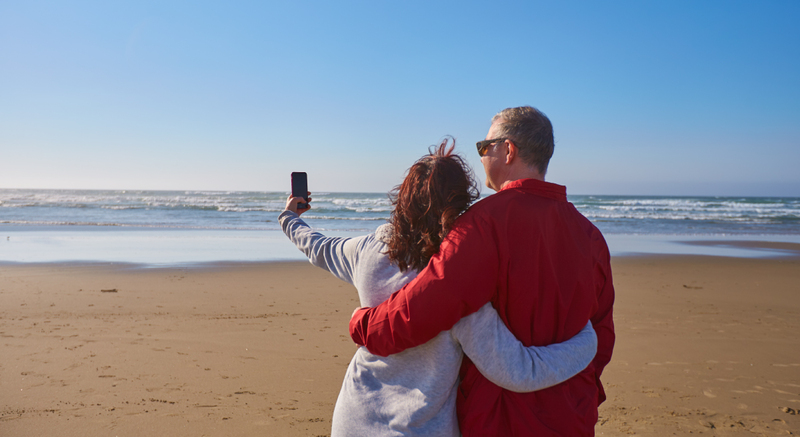 Come on…make it a day—or two, or three—at the beach! Be sure to explore our Shop, Eat, Stay, and Play pages too to learn more about your next epic getaway! After you’ve explored Oregon’s Coastal Playground, you may want to see some of the surrounding areas. Here are some great links to get more information about our unique region, the rest of the amazing Oregon Coast, and the many different areas of our beautiful state.